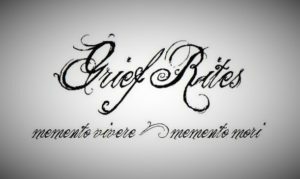 Visit Post 134 on Monday, November 7th for Grief Rites’ monthly showcase of stories about loss, death, and dying. Nine readers, including myself, will share works of fiction and nonfiction. For more information, click here.